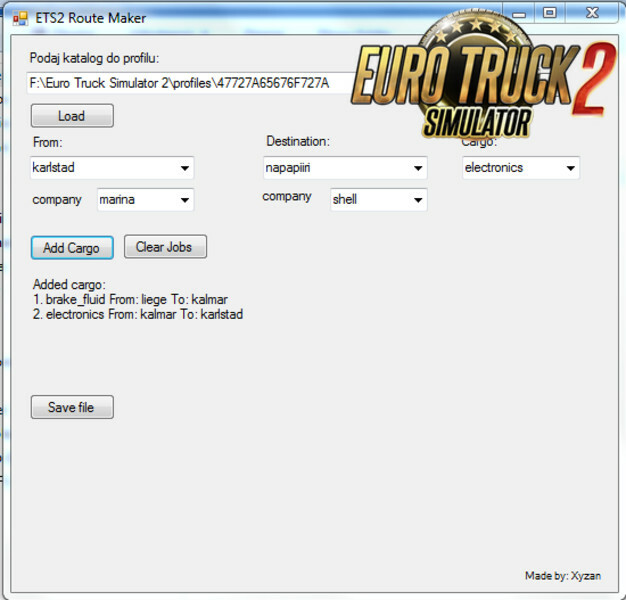 This program is a Virtual Speditor, that alows you to add job to job list in Ets2 and Ats. 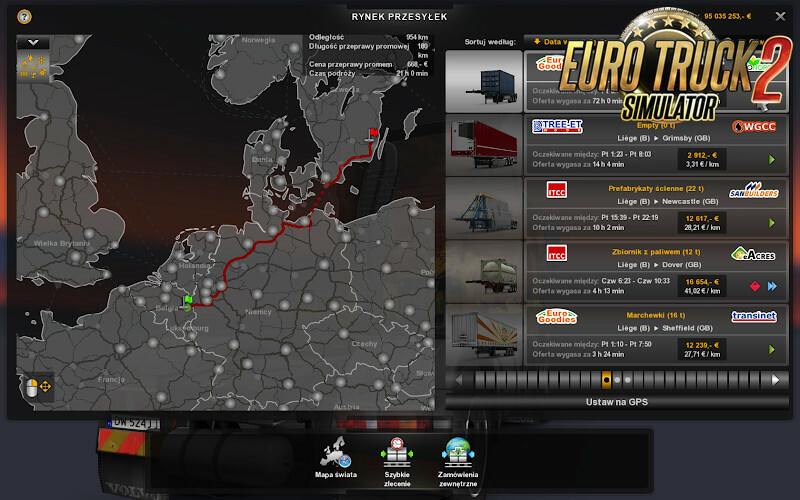 Distance for job that calculates time and payment is fixed to 3000km. For short routes time would be to long, and for longer, to short... At this moment I'm unable to do it differently. 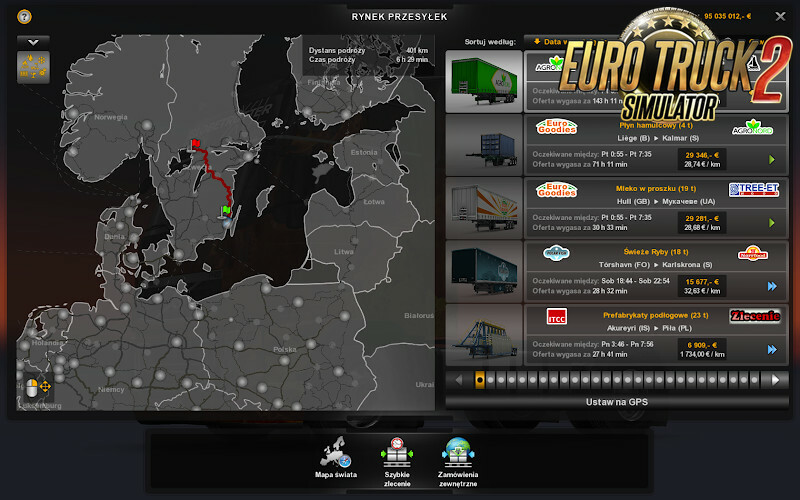 This program will be very helpful when working for VTC, or when you want to visit unvisited parts of map. Program does not have build in cities or cargoes database - everything is read from your save file. 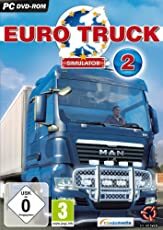 That allows it to work for every map mod, and cargo mods. Most probably if you use mod for true company names, they will be displayed wrong in the program. that ETS uses to save information in save file. You don't need to change g_save_format anymore. Version 1.98 is using Snipers decoding tool, to read binary (format 0) save format. If you are going to ask questions that were answered in ReadMe file, don't expect me to answer it again. as it is impossible to create proper algorithm to enter data into save file. and this won't change at this moment, as it is impossible to create proper algorithm to enter data into save file. At this moment I'm unable to do it differently. true company names, they will be displayed wrong in the program. answered in ReadMe file, don't expect me to answer it again. - improved stability of added jobs - less market resets. However, I wasn't able to remove them completly. Don't know solution yet, and Oregon is going to be released in 3 days... so, you know... ETA unknown. To work properly it needs a Java and Visual C++ Redistributable 2012 Libraries (detailed info in ReadMe file). For short routes time would be to long, and for longer, to short.